Welcome to the new Talking about God series! What do you believe about God? What do your friends believe about God? Is there a God? Are there many gods? Is there no such thing as “God”? If there is a God, what is he, she (or are they) like? Wow, those are big questions, aren’t they? And they are questions that people have been asking throughout all of recorded history. What you or I believe about God (or the absence or non-existence of God) shapes our worldview and actions more profoundly than any other belief that we may have. There is a well-known (and perhaps fictional) story of the university professor who, on the first day of class, placed a glass jar on his desk and filled it with large rocks. He then asked his students if the jar was full. “Yes it is”, came the answer from the room full of freshmen. “No it is not”, replied the professor, and he added smaller rocks into the jar and they filled in the spaces between the large rocks. “Is it full now?”, asked the professor. Again, the answer was “yes”, but not with as much conviction as before. “It is not full”, said the professor, and he added sand to the jar, which filled in the remaining spaces. “Now it is full”, he said. The point of the story, of course, is that if a jar is filled with small rocks first, there will not be any room for big rocks. If we start with the large rocks, however, there will then be room for medium and small sized rocks as well. It is the same with our beliefs – if we fill up our minds with a bunch of small thoughts, we won’t have any room left for the big ideas and questions of life. We need to start with the big ones first. And the question of God is a big one. Let’s briefly identify the three broad categories that our beliefs can fall into. 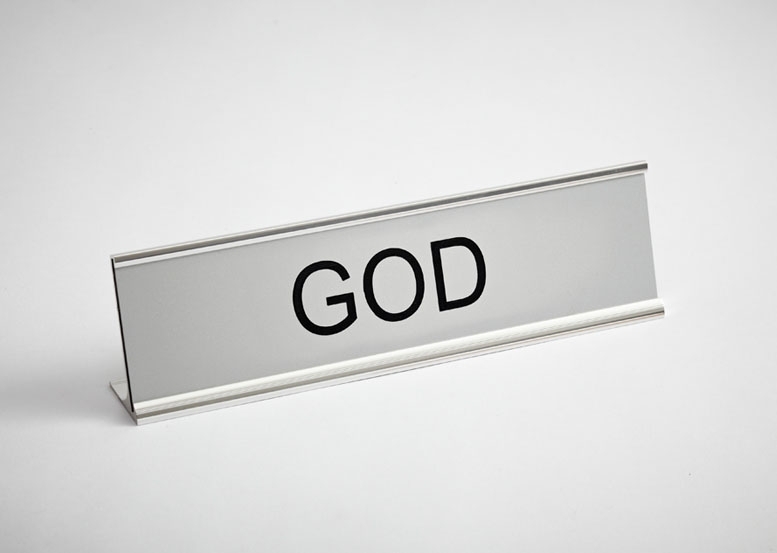 Mono-theism – this category contains religions such as Judaism, Christianity and Islam. A monotheistic worldview affirms the existence of one (and only one) God, and most other systematic beliefs stem from this assertion. Poly-theism – religions in this group are Hinduism, Wicca, Shinto, and others. 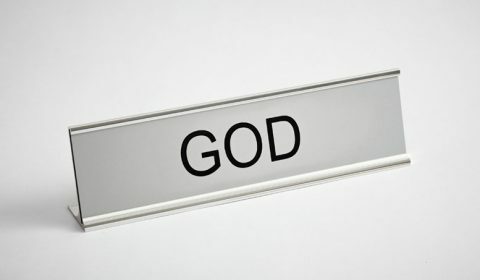 There can sometimes be a range of theistic beliefs within these particular religions, but in general, they affirm the existence of more than one god and/or divine entity. Non-theism – people who fit in this category often identify themselves as atheists or humanists, and their core conviction is that a supernatural being (or beings) does not exist. In which “theism” category would you place yourself? Why? How confident are you of your beliefs? If you were to ask your friends, family and co-workers about their beliefs about God, what would they say? This week, ask three other people to tell you their beliefs about God. PS. Be sure to check back next week for “Three views of God (part 2)”!